Download and play brand new 2019 cricket career league game for android. We play many cricket games now but in my opinion Career Mode cricket game are special for me. I know you also play Career Mode Cricket games. But career mode cricket games are not available in every cricket games. Career Mode features are available in those game like World Cricket Battle and Cricket Career 2018. But in this article, we provide you to a brand new 2019 Career Mode cricket game for android not just that you can also manage your own team just like Football Games. 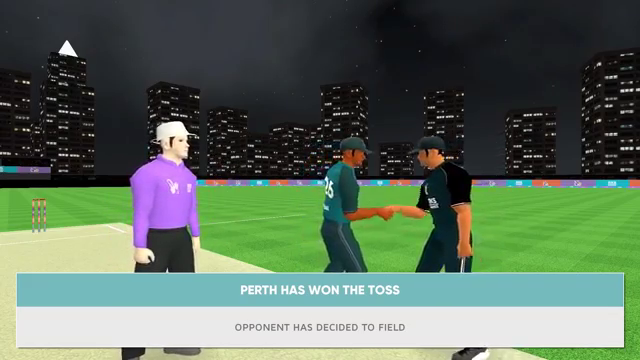 So, the game name is Major League Cricket 2019. This game is now on a beta version that can be download on Google Play. This game is developed by RKS game studio. I think this company is now on Google Play because before this they are not launched any games on Google Play. This game is totally league based game with career mode. You can play with both batting and bowling. After playing this game I fell that the graphics of this game is not that great. So, you can be played with decent graphics. 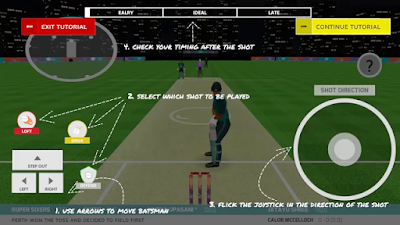 In this game, you can create or manage your own cricket team. So, build the powerful team to win every match and make the serious decision for the team that helps the team in future matches. This game control is a little bit different from other because in this game you have to just make perfect timing with the circle that is present on the low-end right side of the screen. 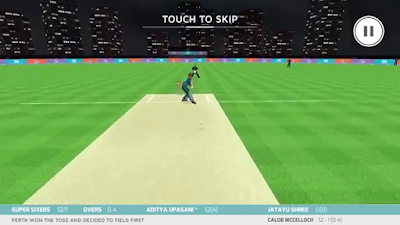 In this game, only two Camera Angle is playable that is Bowling end and Batting End. So these are the main features of this game. I am honest with you that this game is not that great game for us but is this one of the unique concepts game for us. So, you have to play at least one time.